We have sent you an email with a link for you to reset your password. 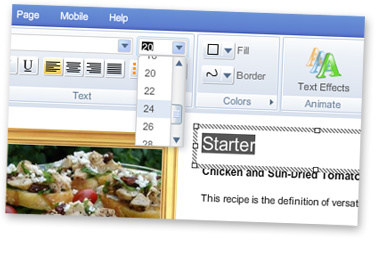 Design and build a professional HTML5 website for yourself, your business or club. Search for a new domain: www. The best tools available for building your stunning website. Thanks to the intuitive drag and drop interface, you can create your company Website in just a few clicks and with no programming skills. Simply insert elements and customize them to suit your needs by resizing, rotating, moving them and more...What you see is exactly what you get. To help you get started with your Website, our professional designers have prepared over 1000 templates for you to choose from. 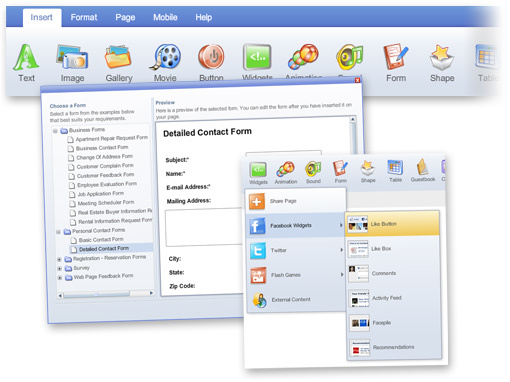 The templates include industry-specific content which you can fully customize to fit your CORPORATE WEBSITE needs. 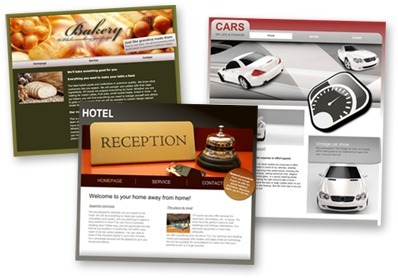 You can also create your own template to give your company Website a unique design. 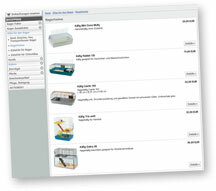 Add an online shop to your company Website in just a few clicks and start selling products online right away! 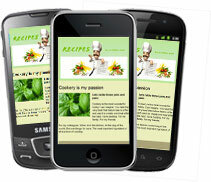 Create a mobile version of your website optimized for display in phones with browsers. I want to create a website for free.